BOTH Czech Railways (České dráhy: ČD) and Slovak national operator ZSSK are planning to use leased Siemens ‘Vectron’ locos from December 10. The new locos will replace older Škoda-built locos, originally built for Czechoslovak Railways (ČSD), operating Eurocity international express trains on the route from Budapest to Berlin. This means within months these services will only normally be operated using modern ‘Vectron MS’ (Class 193) locos. Slovak operator ZSSK operates all 18 remaining Class 350 dual-voltage (3kV DC/25 KV AC) 160km/h electric locos, which date from 1976. From December 2017 they will be replaced on Eurocity services between Budapest/Bratislava and Prague by Class 193 ‘Vectrons’ leased from new Bratislava-based leasing firm S Rail Lease. 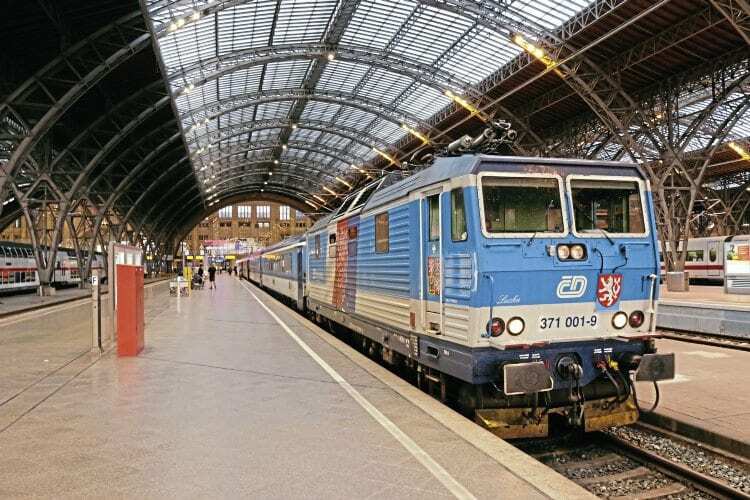 Some domestic Slovak services on the Bratislava to Košice route are also expected to switch to ‘Vectrons’, with the Class 350 locos likely to be used for semi-fast trains on the Slovak network and less important international trains to Prague.